Television actress Pooja Banerjee has experimented with all mediums explored by an actor. From television, web series, reality show competitions, and photo shoots, she has aced them all. Pooja’s upcoming web series Kehne Ko Humsafar Hain (season 2) is about to launch on February 14, 2019, on ALTBalaji. Pooja resumes her role of Bani as the story continues around Rohit’s (Ronit Roy) family and face the hardships of a relationship. Per media reports, she will relate to her father’s situation. While the web series has a few days before launch, Pooja Banerjee is currently appearing in Star Plus’ Kasautii Zindagii Kay (season 2). The vibrant actress has been active on the social media platform Instagram. 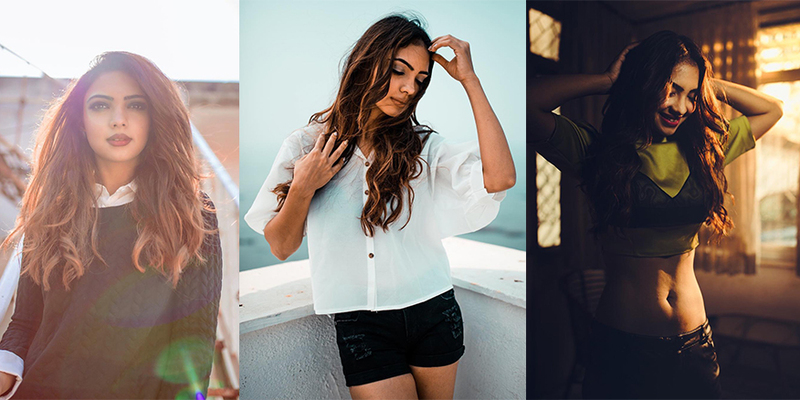 Sharing posts of her on-set photos, precious moments and adventures, Pooja has managed to gain attention with her beautiful, colorful and creative snaps. As Pooja continues to share new pictures on the platform, we took a look at her best-captured friendship moments. Friendships are relationships we cherish in our lives. No matter how close or how far you may be, having a friend is the best achievement in our lives. Let’s have a look at Pooja Banerjee’s best snaps which showcase the #friendship goals we all can relate to. My all time favourites #swimteam gang..
#champii#ashmita#afterpackup#SwimTeam#tiredness#shootlife#headmasaage#lonavala thanks a lot babes!!! Stay tuned to Fuze for the latest updates. Follow us on Twitter and Instagramnow! Parth Samthaan : Top 7 Moments Of His Amazing Abs That Made Fans Faint! February Update : 11 Most Popular Online Shows Of The Month - Ranked According To Their Daily Tweet Values! Of course friendship is limited to people of same status!!! !